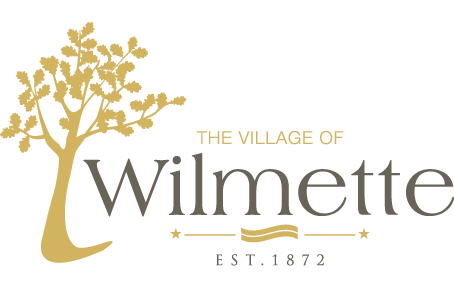 The Village will host an open house on Thursday February 7 from 5 – 7:30 p.m. at Village Hall to present draft recommendations for the Wilmette Master Bike & Active Transportation Plan. All community members are encouraged to attend as your feedback will help the Village and consultants refine and modify preliminary recommendations before developing a draft plan. The open house will include exhibits featuring proposed recommendations with opportunities for community members to provide written and verbal comments on the recommendations. There will also be multiple opportunities to hear a repeated presentation on the recommendations at 5:30, 6:15, and 7:00 p.m. If you can’t make it to the open house, the draft plan recommendations will be posted on the project website on February 8 with an online comment form to submit your thoughts on the recommendations by February 22. Additionally, there will be another opportunity to share your thoughts in-person during a “Community Office Hours” day, which will be scheduled the week of February 18. Stay tuned to the Village website and social media for the time, date, and scheduling information.